Award-winning filmmaker Phil Grabsky is renowned for bringing some of the world’s most important and dazzling art exhibitions onto the big screens of cinemas across the globe. Also famous for his In Search of… classical music documentaries, he has now returned his lens – and microphones – onto the world of classical music with the release of Concerto – A Beethoven Journey. Filmed over the course of four years, Grabsky and his Seventh Art team followed leading concert pianist Leif Ove Andsnes’s attempt to understand and interpret one of the greatest sets of works for piano ever written: Beethoven’s five piano concertos. However, Concerto is more than a portrait of a famous musician on tour; it is an exploration into Ludwig van Beethoven’s life as revealed by these five masterworks. The relationship between the composer and his world is mirrored by the relationship between the pianist and orchestra in these concertos. 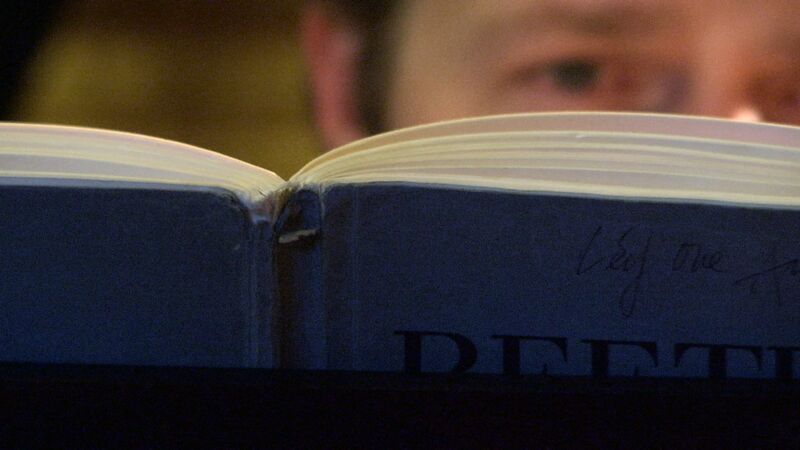 The film seeks to reveal Beethoven in a way rarely seen before and bears witness to what is increasingly being regarded as one of the greatest interpretations ever of these five great pieces of music. 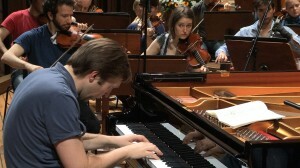 It is often said that every concert is the creation of a new artwork, which Grabsky has immortalised by filming at Leif Ove’s concertos. He was also able to secure exclusive and intimate access throughout the journey, following Andsnes from his home in Bergen, Norway to concert halls all over the world. The end result is a beautifully-crafted film with lavish cinematography, a signature of Grabsky and Seventh Art’s style. Andsnes’s exquisite and exclusive classical performances are given far more than brief moments; they are effectively given centre stage. Considered one of the top pianists of the age, Leif Ove Andsnes offers rare insights into the mind of a world-class pianist and access to his personal and professional life. 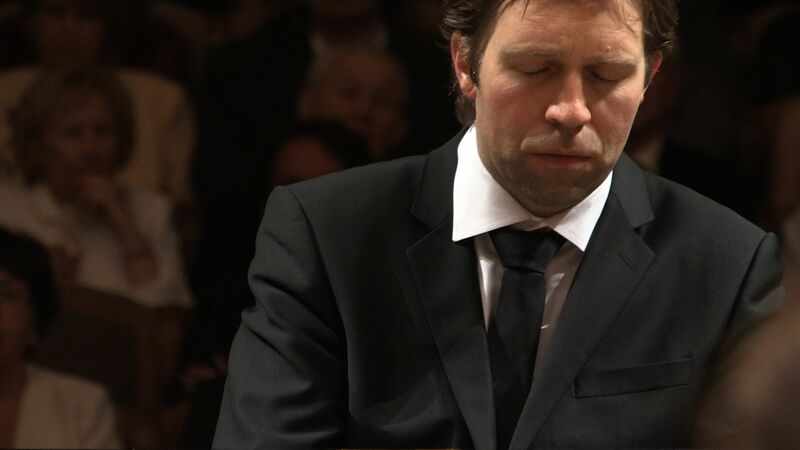 Andsnes gives an insight into the world of a contemporary classical musician. Against the wonderful background of Leif Ove playing these five pieces, we also peel back the many myths of Beethoven’s life from prodigious talent in Vienna, to greatest composer alive by the time he wrote the fifth concerto. Perhaps above all it is the fresh new biography of Beethoven that is most revealing. I knew this exclusive journey with Leif Ove would allow me access to great performance – but I had no idea it would be this great. These became the best reviewed concerts of the past few years and I was on stage to record them. Even more importantly the music and Leif Ove’s intelligent and accessible insight creates a staggeringly interesting new biography of arguably the greatest composer of all time. Please sign up to our newsletter (click here) to receive details on participating cinemas or like our facebook page (click here).